Useful cards with phonetic symbols. Just print on colourful paper and use to teach sounds. 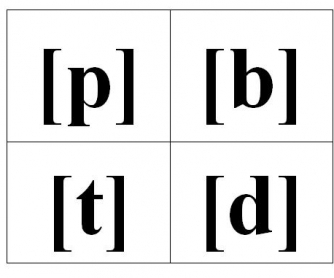 Vowels and consonants are grouped according to their characteristics and can be easily printed. 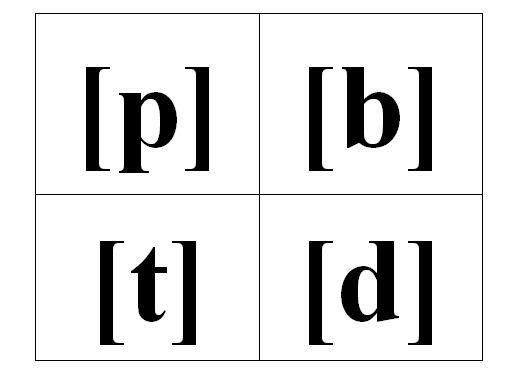 Have fun and play games to learn phonetics!! !